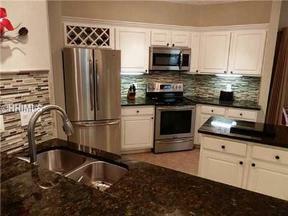 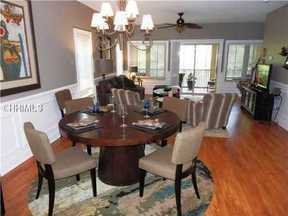 Hilton Head Island Single Family Townhome with Fantastic Water View! BEST OF THE BEST with preferred end location, awesome lagoon view and beautiful interior maintained in pristine condition! 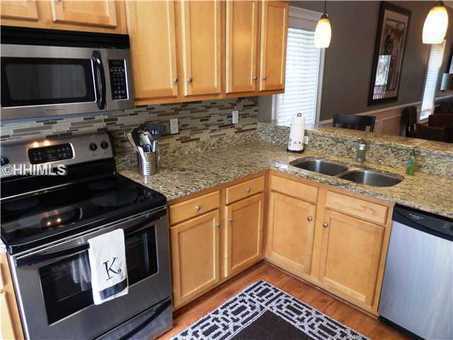 This home has numerous custom extras including hardwood floors, new carpet & paint, open kitchen with stainless appliances, custom cabinets, granite counters & glass tile backsplash. 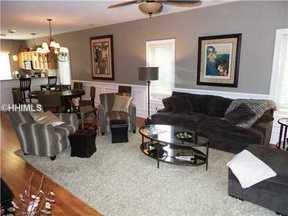 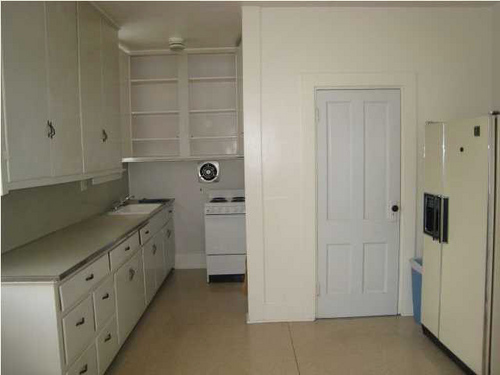 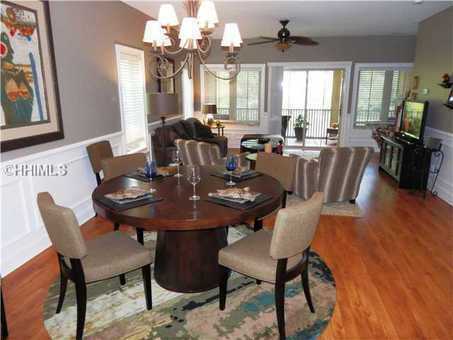 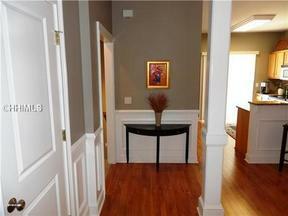 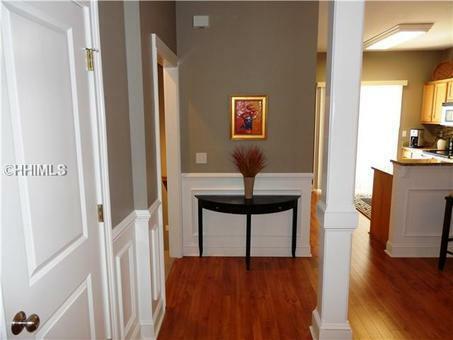 Additional extras include smooth ceilings, custom fixtures/fans and elaborate moldings. 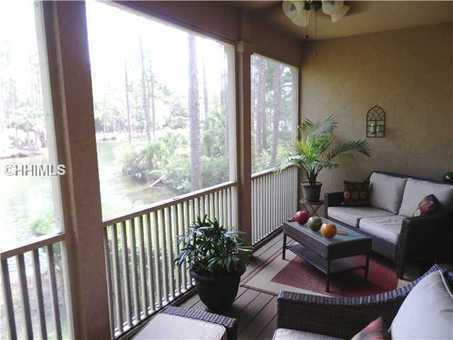 Large screened porch is the ideal place to enjoy the scenic water views. Deck off the kitchen is great for plants or a grill. 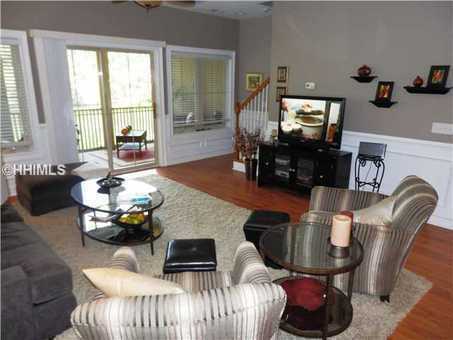 Location near Cross Island Pkwy makes this home a great combination of convenience, affordability and luxury! This nearly new townhome is located in Broad Creek Landing,one of the most convenient neighborhoods on Hilton Head Island. Deep water marinas, beach, golf, tennis, pools, restaurants, shopping and schools are either a short stroll or just minutes away. This owner occupied home is in move in condition. 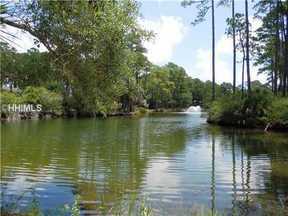 Without question, this is one of the most outstanding home values on Hilton Head Island under $300,000!